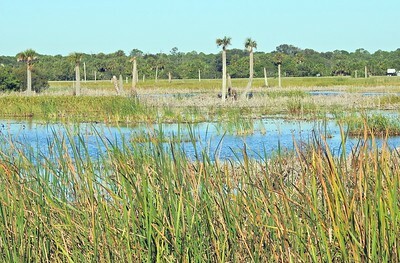 Our drive from Orlando to Miami the Wakodahatchee Wetlands - Delray Beach, FLA.
Our return to Orlando we birded the Ritchie Grissom Wetlands; also called the Viera Wetlands. 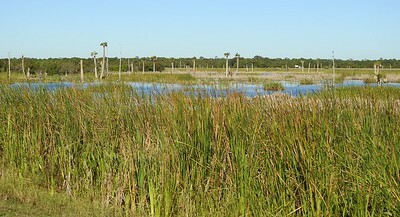 Wakodahatchee Wetlands - Delray Beach, FLA.
Wakodahatchee stands for "created waters" - the perfect name for this unused utilities land that has been transformed into a wetlands ecosystem. 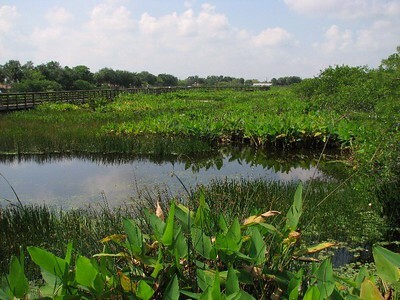 These constructed wetlands were designed to recycle highly-treated wastewater from the county’s Southern Region Water Reclamation Facility. 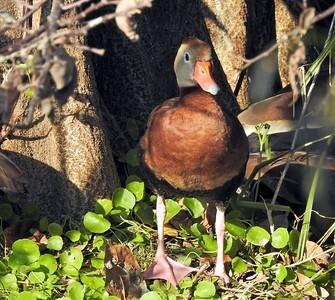 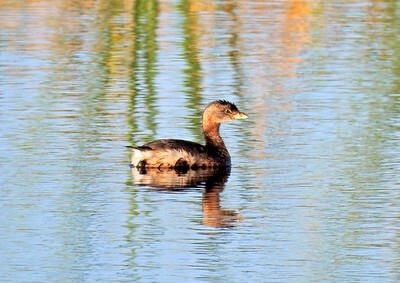 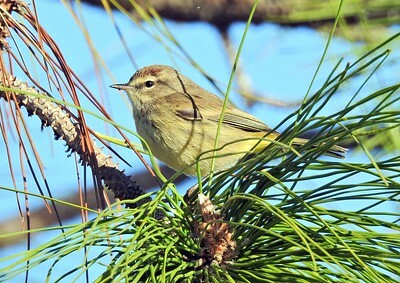 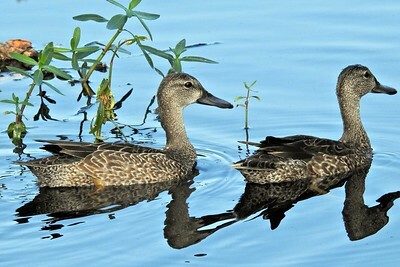 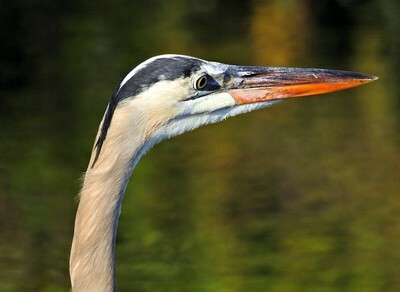 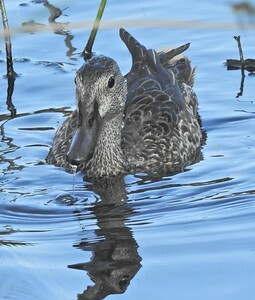 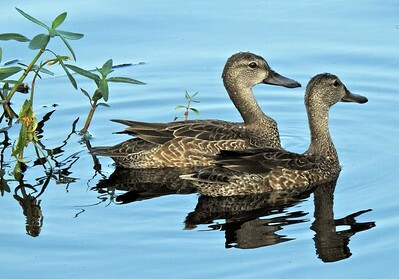 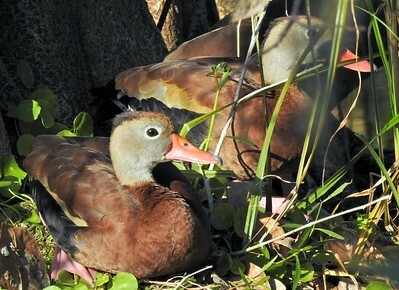 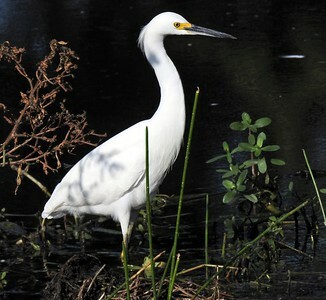 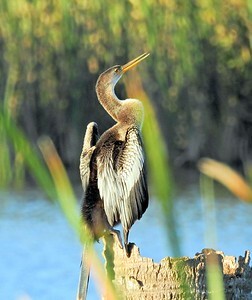 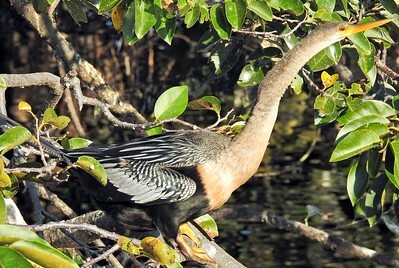 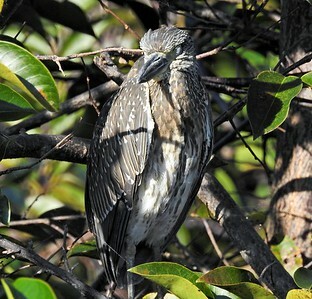 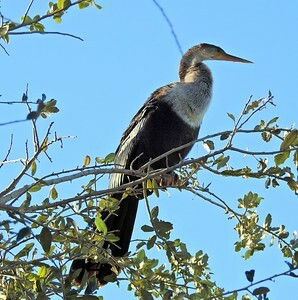 In addition, they provide approximately 50 acres of freshwater marsh habitat for wetland bird species. 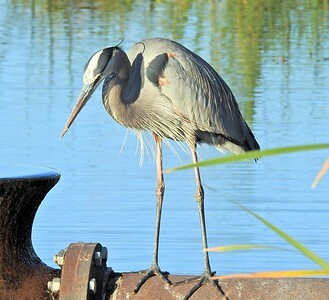 The highlight is the close proximity of the birds, as you stroll along the 0.75 mile elevated boardwalk - you can call it birding "eye-candy." 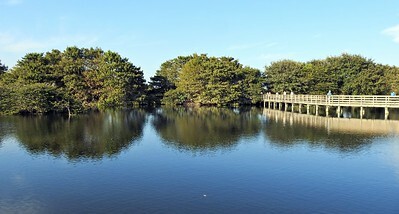 Part of the boardwalk in the background. 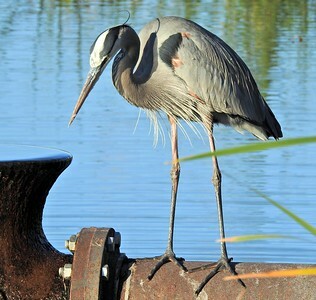 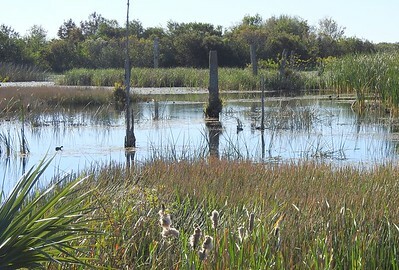 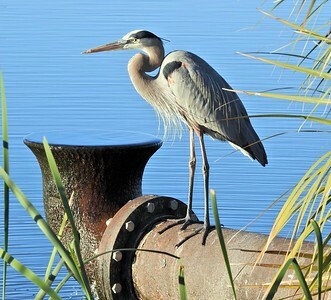 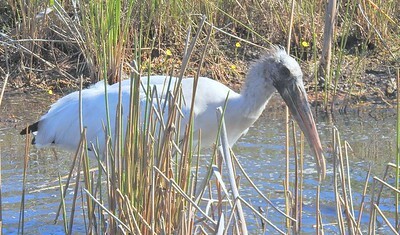 The Wetlands is part of Brevard County’s wastewater reuse system. 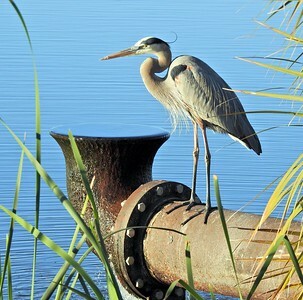 It is the property of the Brevard County Utility Services and managed by the Natural Resources Management Office. 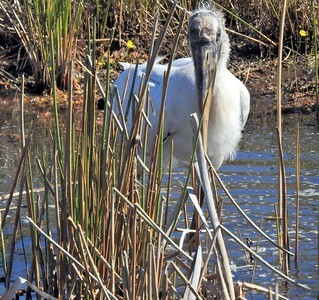 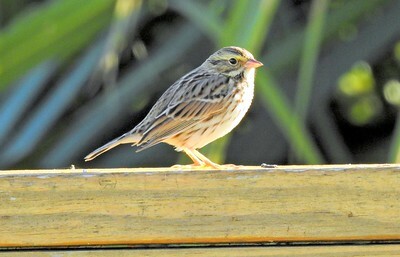 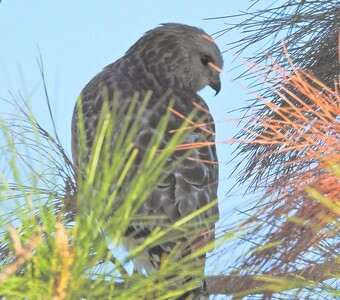 The 200 acres facility offers a beautiful setting with lots of birds. 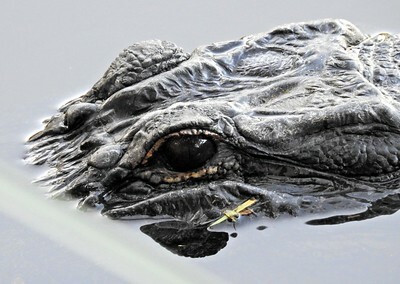 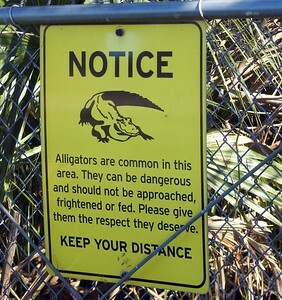 Yes there are many alligators in the wetlands! 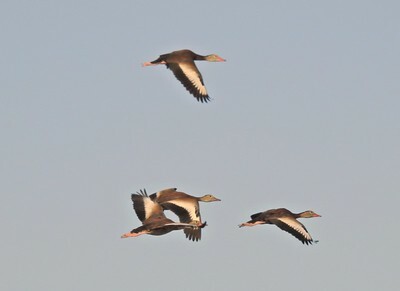 There were three in the same area. 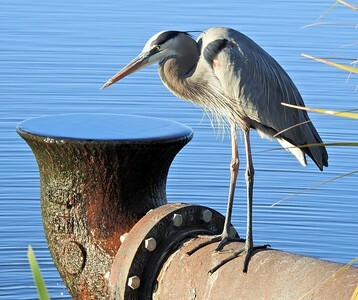 This one was observed at a toll-way rest stop. 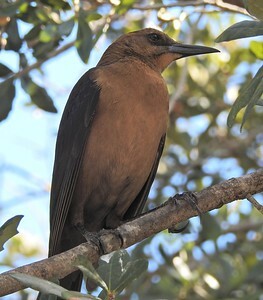 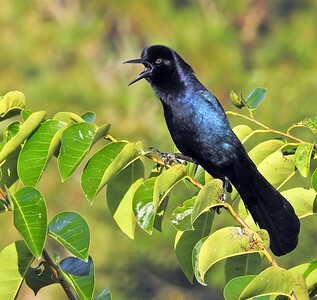 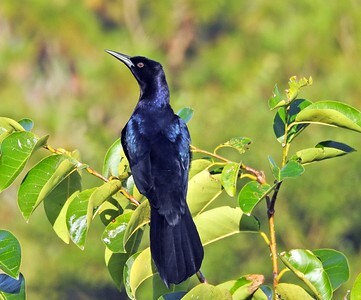 These Grackle's had such beautiful sheens to them. 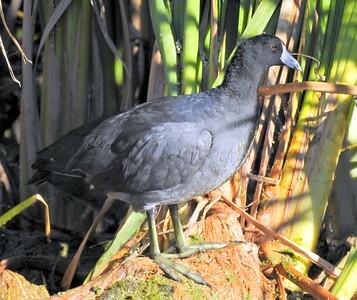 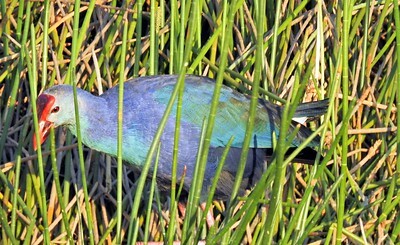 The swamphen can be confused with the purple gallinule. 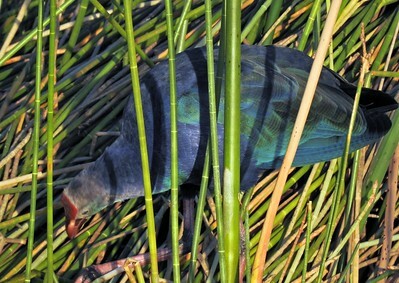 The way to separate swamphens from their cousins is their bill and frontal "shield." 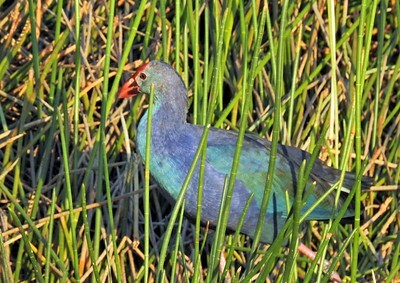 The purple swamphen has a red bill and shield, while the gallinule has a bill that is red with a yellow tip and a light blue shield. 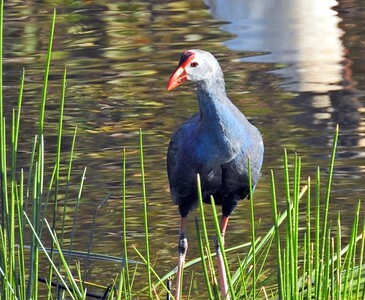 Moorhens have the same red shield as the swamphen, but its bill is red with a yellow tip. 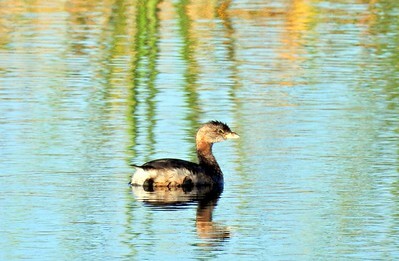 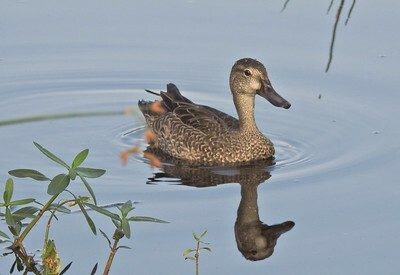 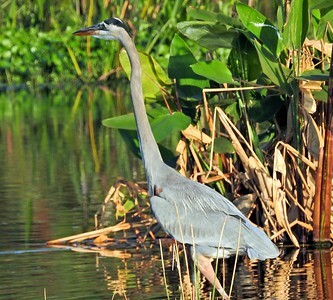 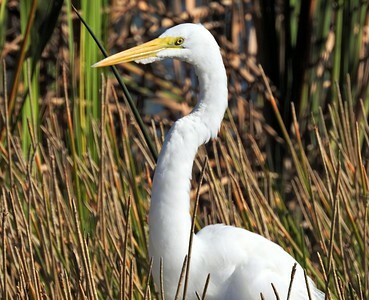 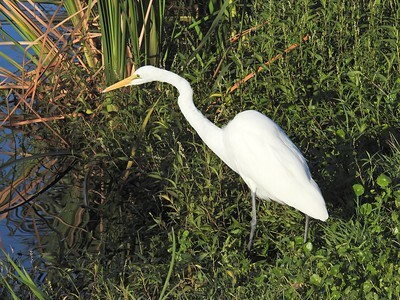 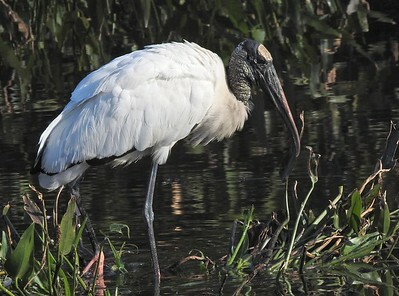 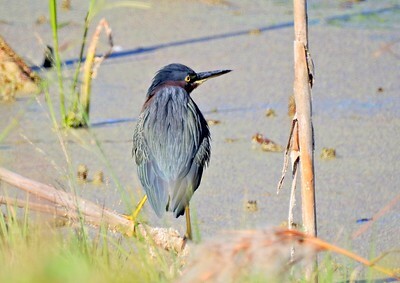 We observed this one as we arrived at the Viera Wetlands - he was gorgeous in the morning light. 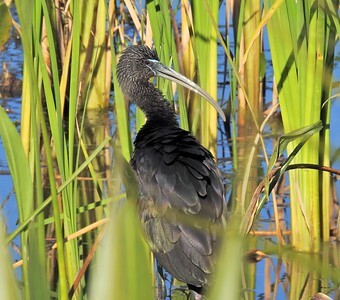 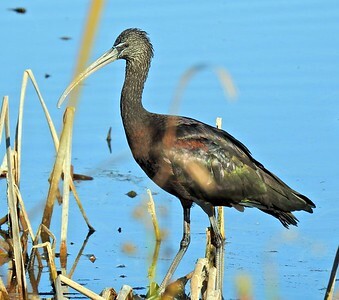 Many Glossy Ibis were observed at both wetland stops.